EXPERIENCE A LIVE MUSIC EVENT LIKE NEVER BEFORE. What is it about a good song that speaks to our heart and touches our soul? The song where you remember exactly where you were the first time you heard the words, where you can still smell sweet summertime in the town you grew up in when you hear it on the radio. 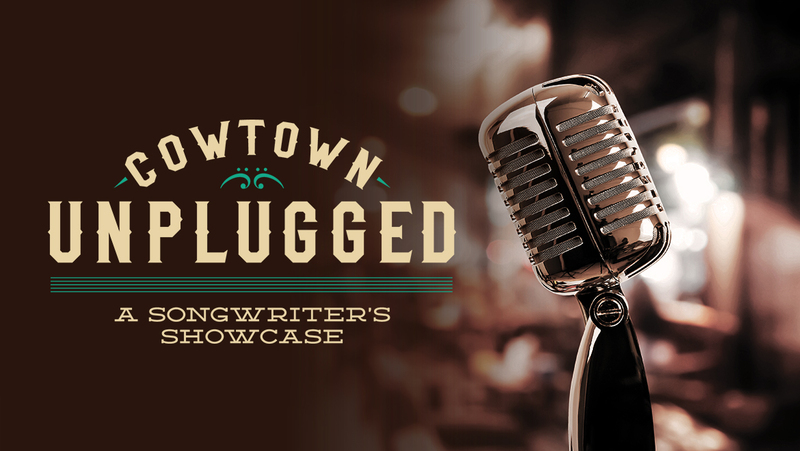 You’re invited to Cowtown Unplugged: A Songwriter’s Showcase at Omni Fort Worth Hotel. Revel in the music you love and remember, and hear the stories behind the songs from the brilliant minds that penned the lyrics. This intimate, private event is a true show of appreciation for storytelling, melody and muse. Join us on Sunday, May 28 and/or Sunday, September 3 for this unforgettable evening.